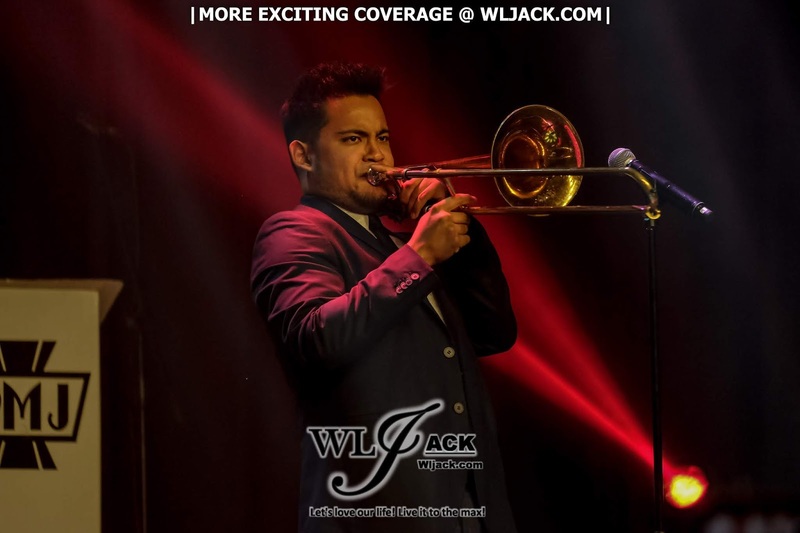 Kuala Lumpur, September 2018 – Scott Bradlee’s Postmodern Jukebox has made a great comeback to Kuala Lumpur on 16th September 2018 after their first visit to our shore on 2016. 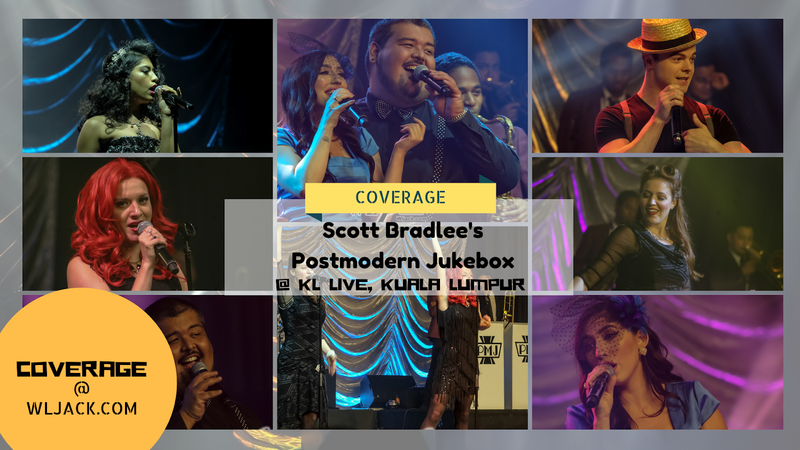 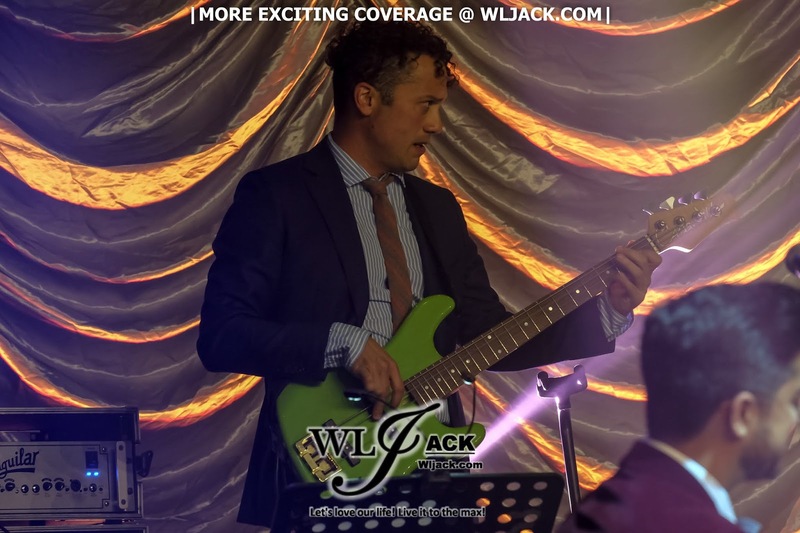 PMJ was a project created by Scott Bradlee since 2009. 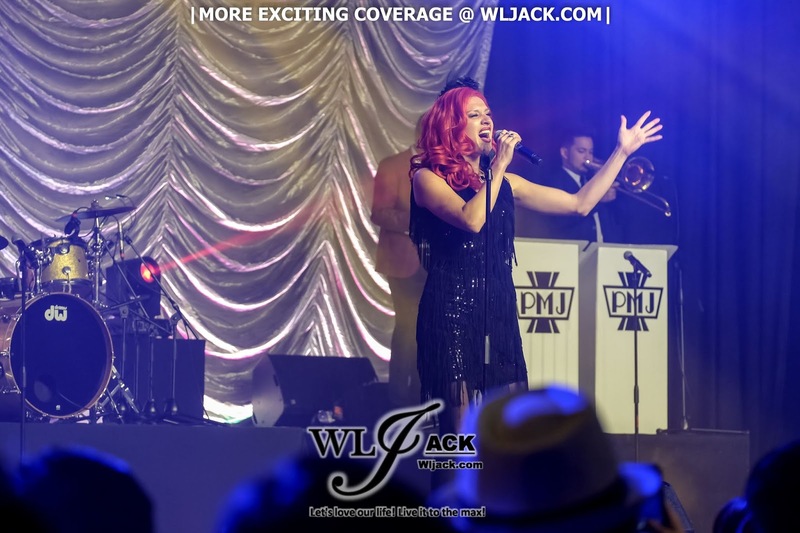 PMJ has since became an International Youtube sensation that has amassed more than 925 million YouTube views and 3.2 million subscribers, chalked up more than 1.3 million likes on Facebook. A Great Show For Malaysia Day! The show was held in conjunction with Malaysia Day and has attracted a big amount of audiences to dance their night away! 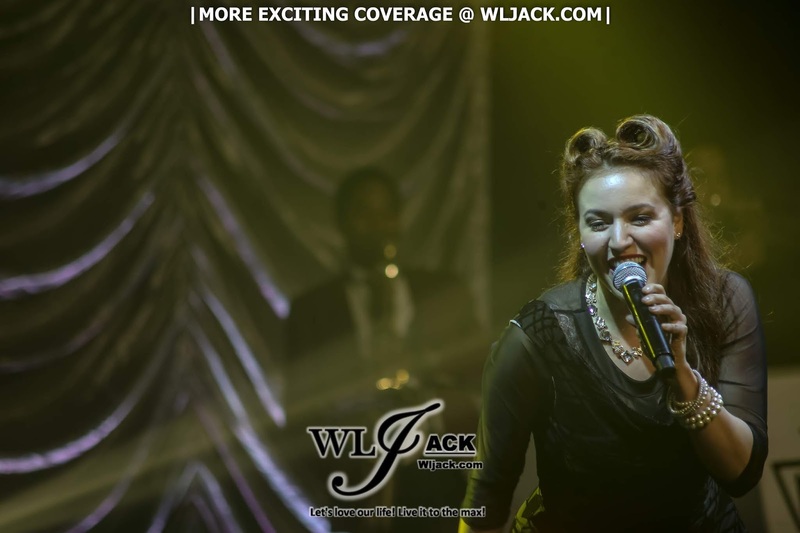 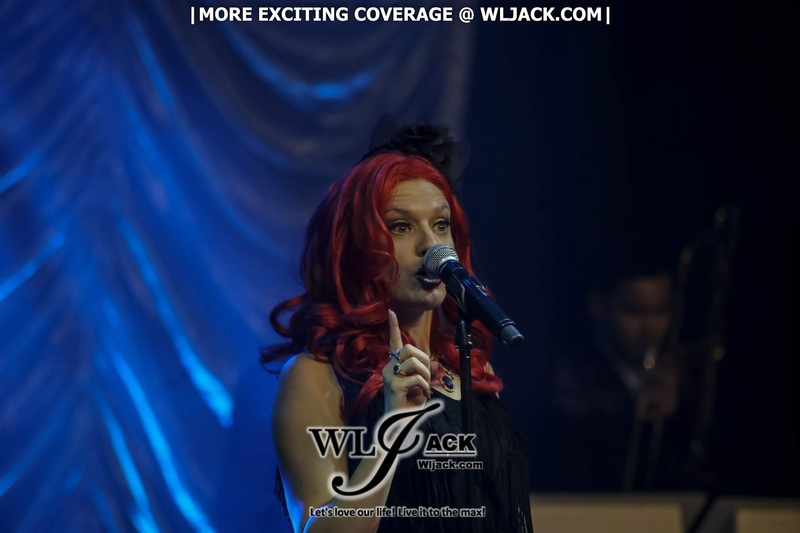 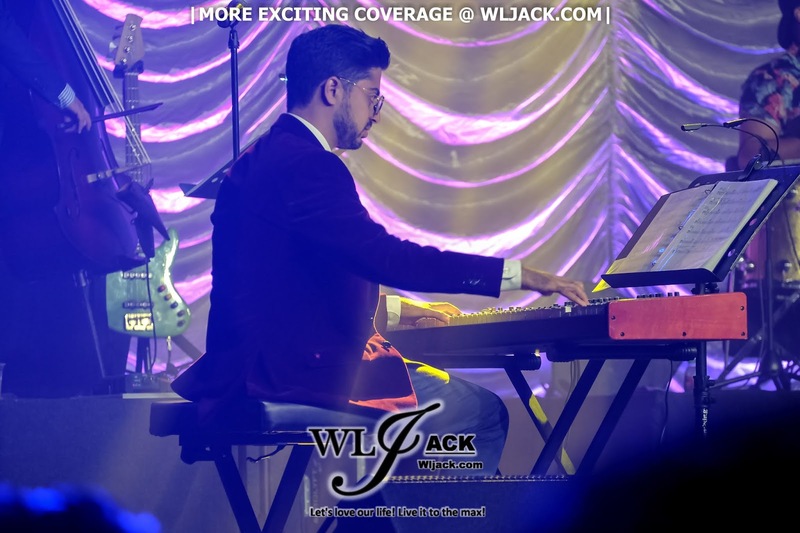 Knowing Scott Bradlee’s Postmodern Jukebox performs modern pop songs in a unique retro style, we also saw that many audiences actually came to the concert in their classy vintage outfits! 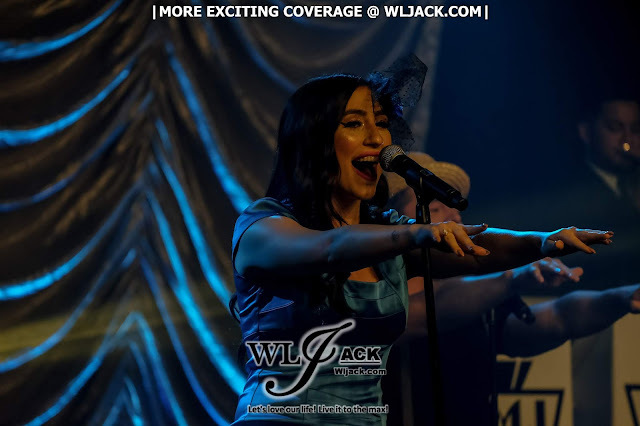 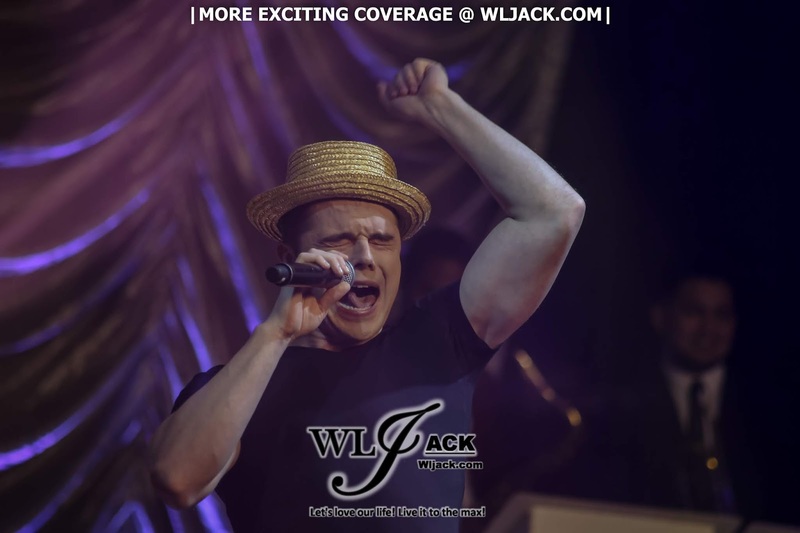 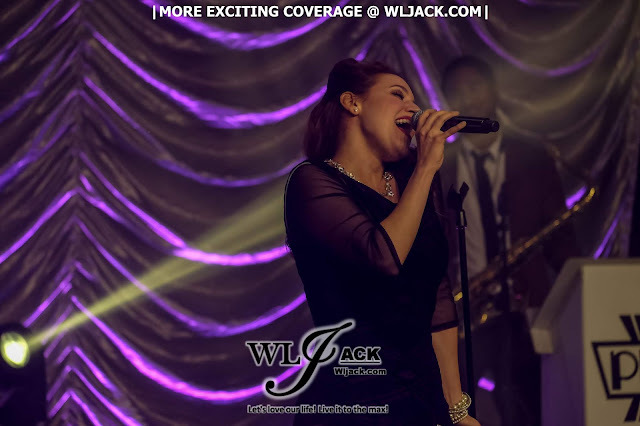 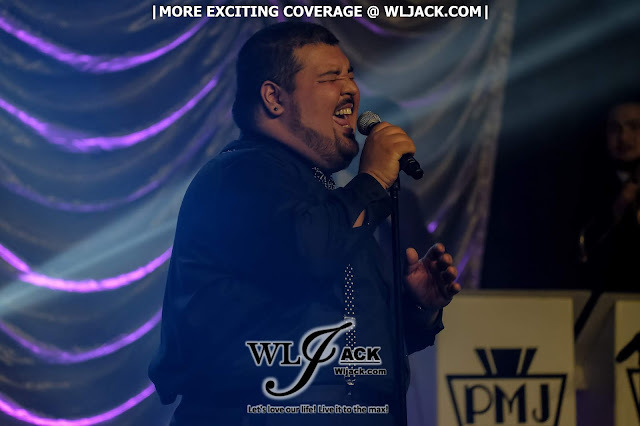 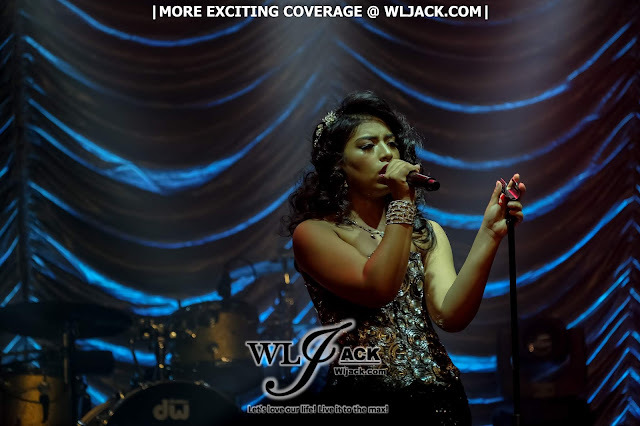 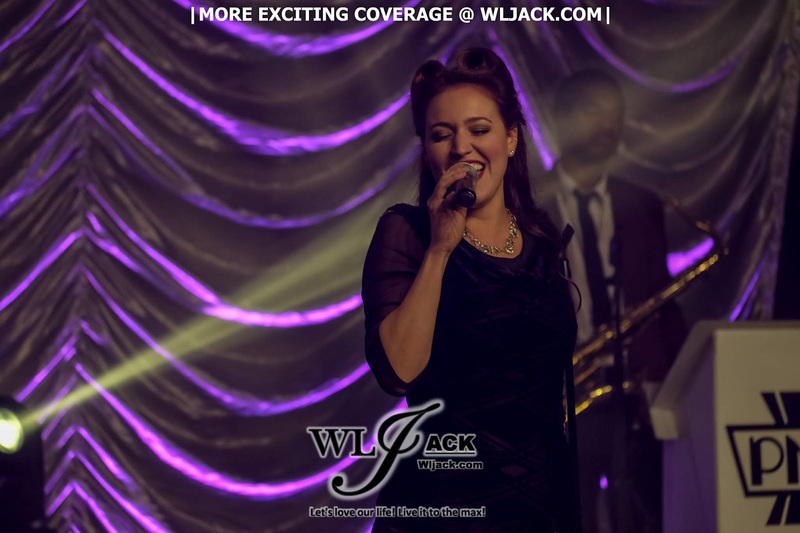 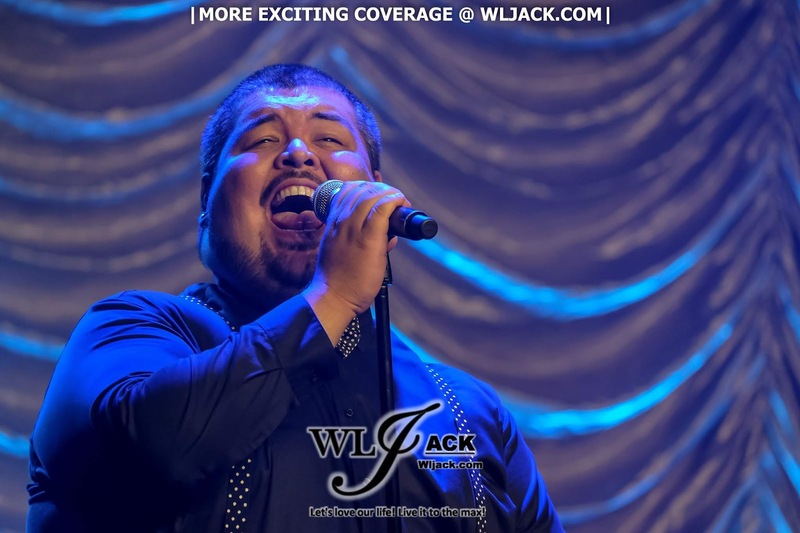 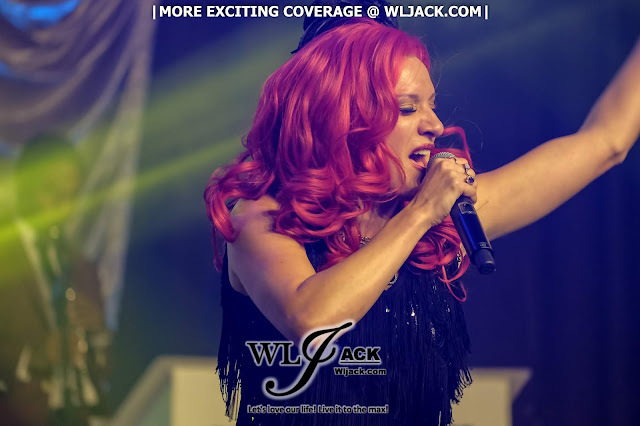 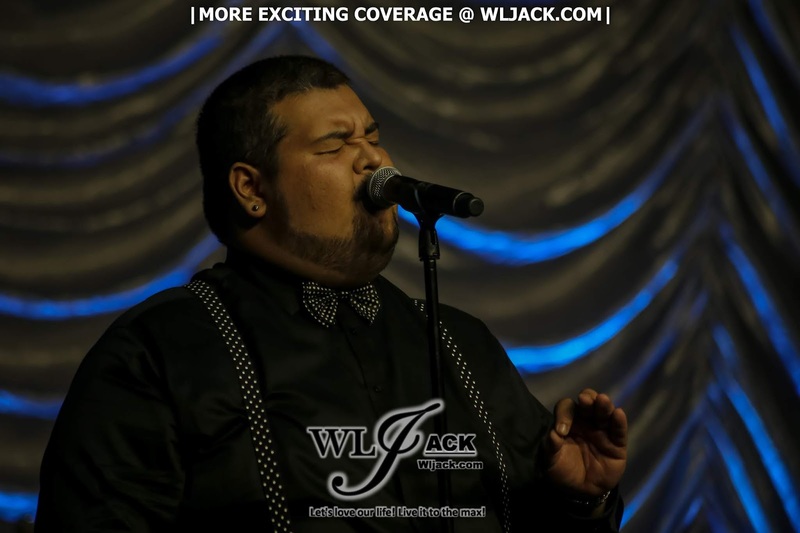 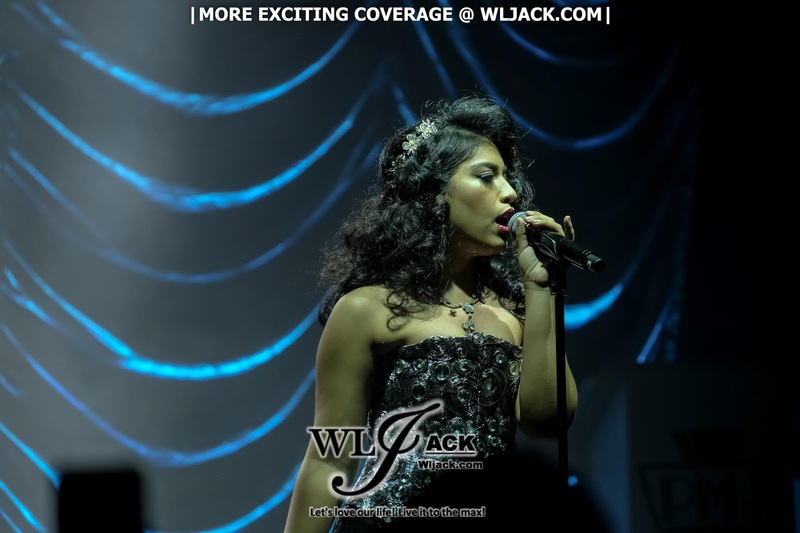 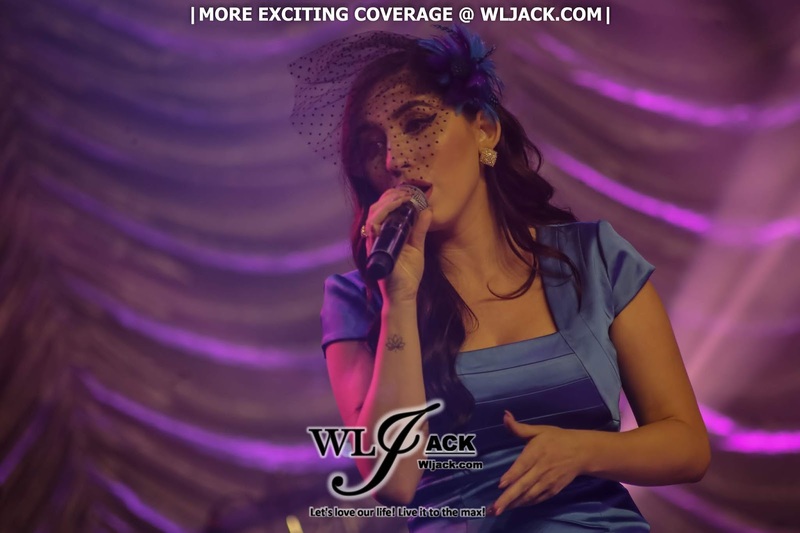 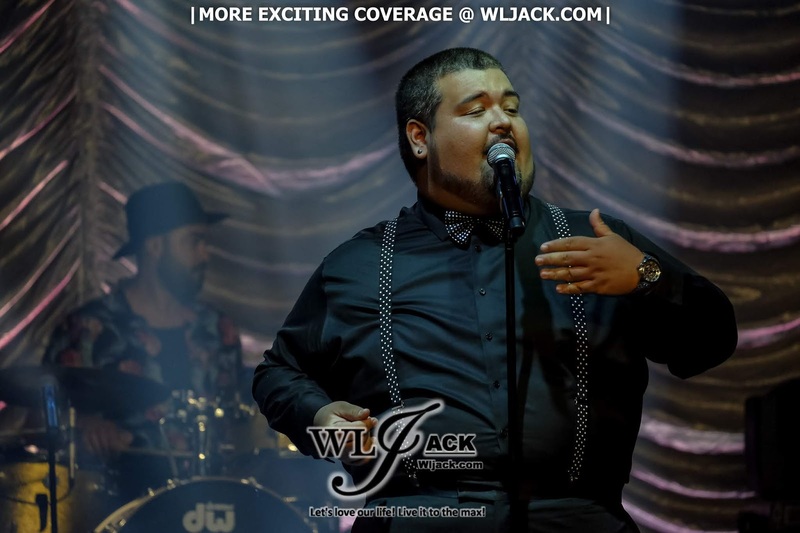 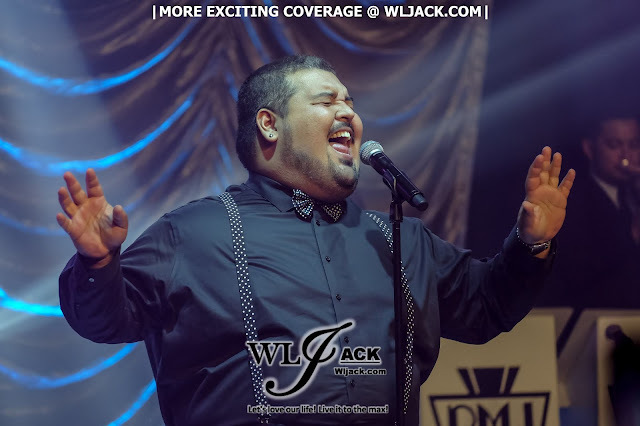 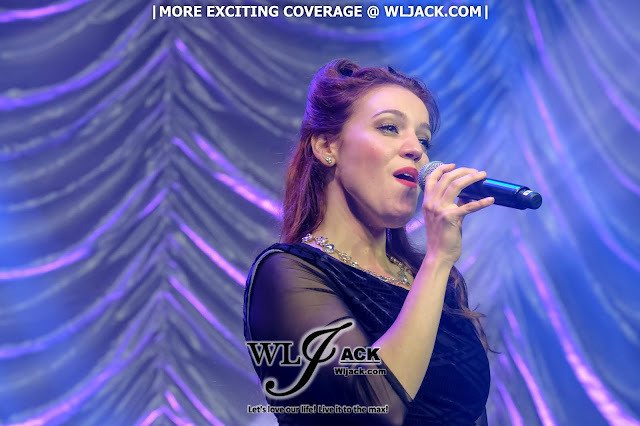 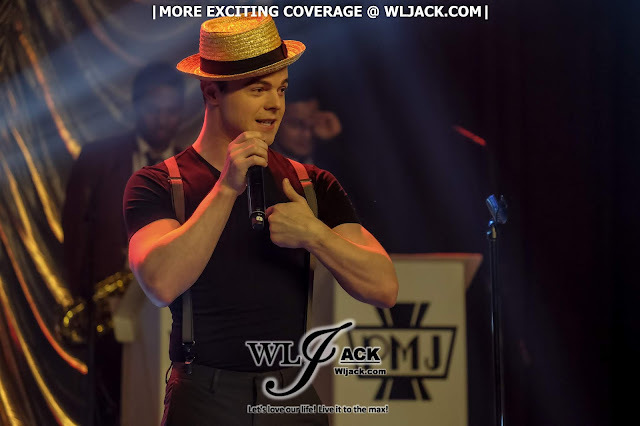 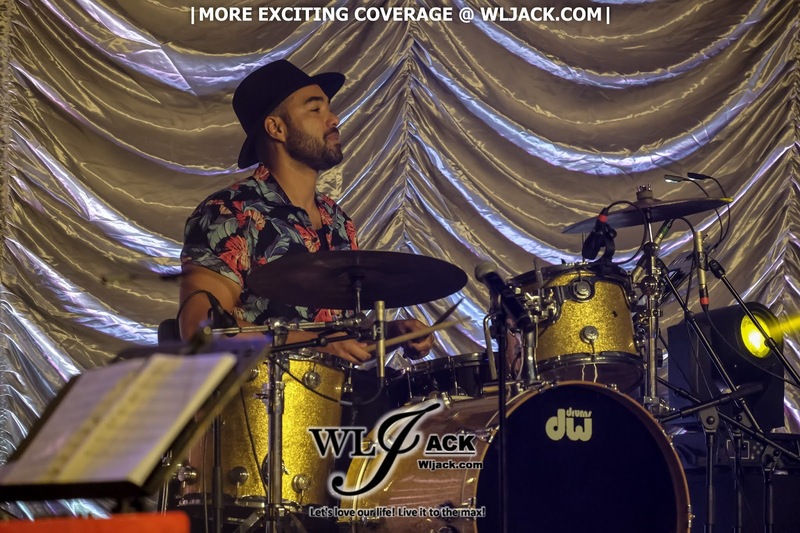 The show features a number of performers including Ariana Savalas, Brielle Von Hugel, Mario Jose, Olivia Kuper Harris and Von Smith as well as the group of talented live band. They have absorbed the crowd into re-interpreting some pop songs with the rendition of different era! 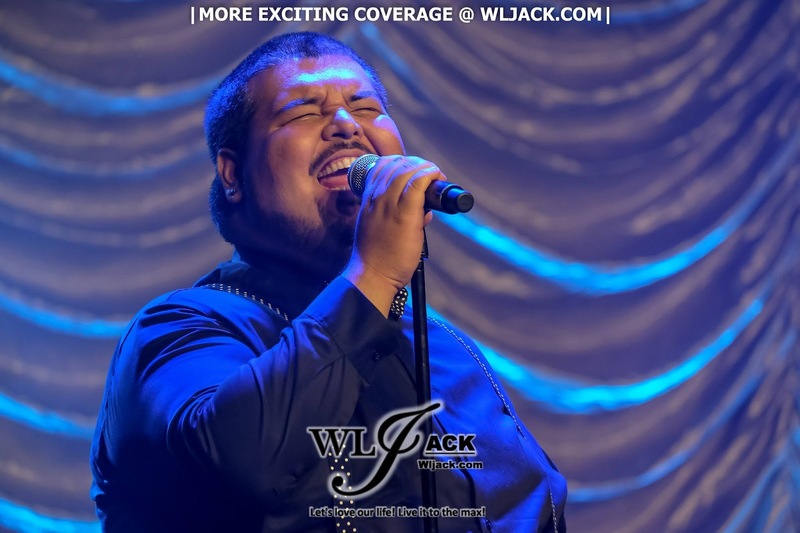 In addition, there were two opening acts from Malaysia including Yuin Lu Hoo’s “Never Enough” and Yazmin Aziz “Crazy in Love”! 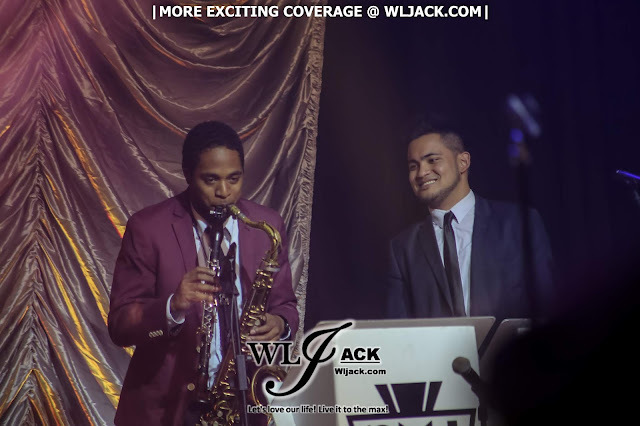 Both have done a great job in opening the show prior to PMJ’s Performance! 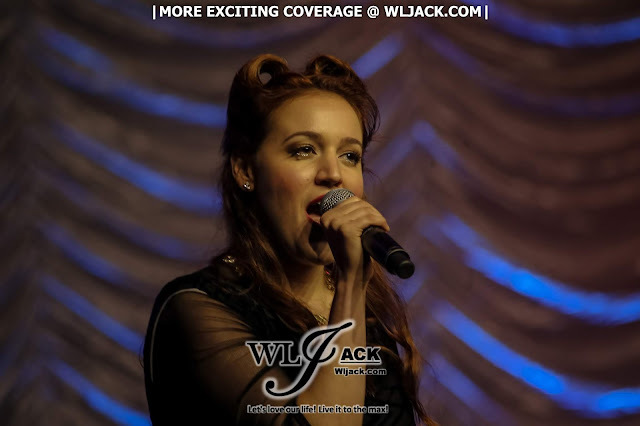 Ariana has kicked off the show with a vintage style of “Bad Romance”. 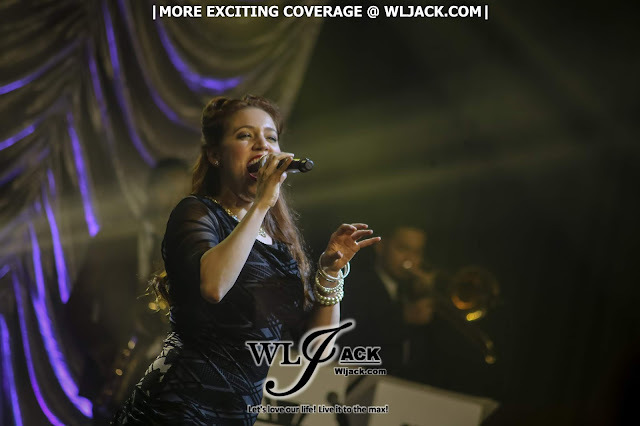 Her voice is totally alluring! 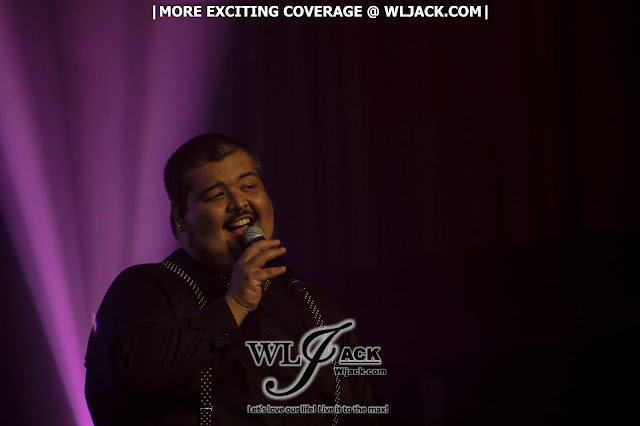 Mario Jose has also impressed the audiences with his own version of pop songs “I am Not The Only One”. Olivia Kuper Harris who has won the PMJSearch2017 landed a spectacular impression to the audiences with her fascinating cover of “Last Friday Night”. 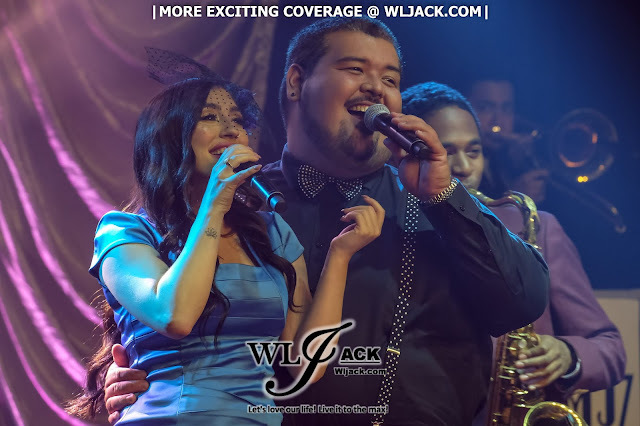 She also performed her audition performance of “Sunday Morning”. Von Smith also uplifted the atmosphere with his energetic performance of “Cry Me A River” and “All Star”. Brielle Von Hugel captivated the crowd with her dazzling vocal as she performed her own version of “Hey Ya”. 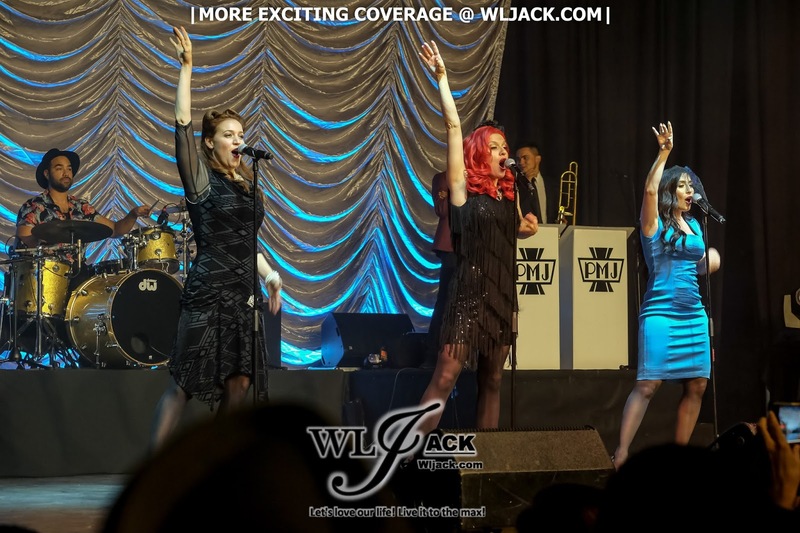 Of course, PMJ’s fans would have already anticipated the spellbinding performance of “All About The Bass” from them as this is one of their most iconic cover songs. 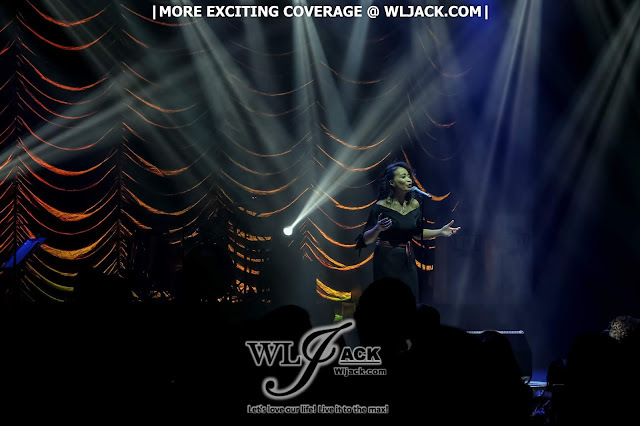 Last but not least, the performers have also provided a spectacular finale encore with the song of “Shake It Off”! 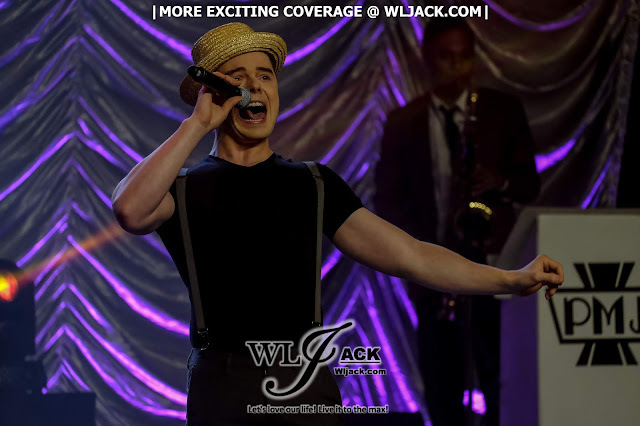 Overall, it was a really fun and entertaining show. 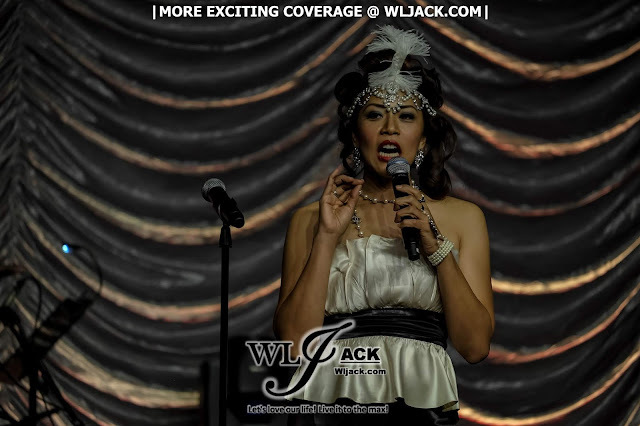 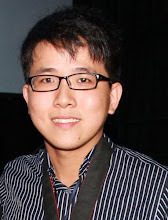 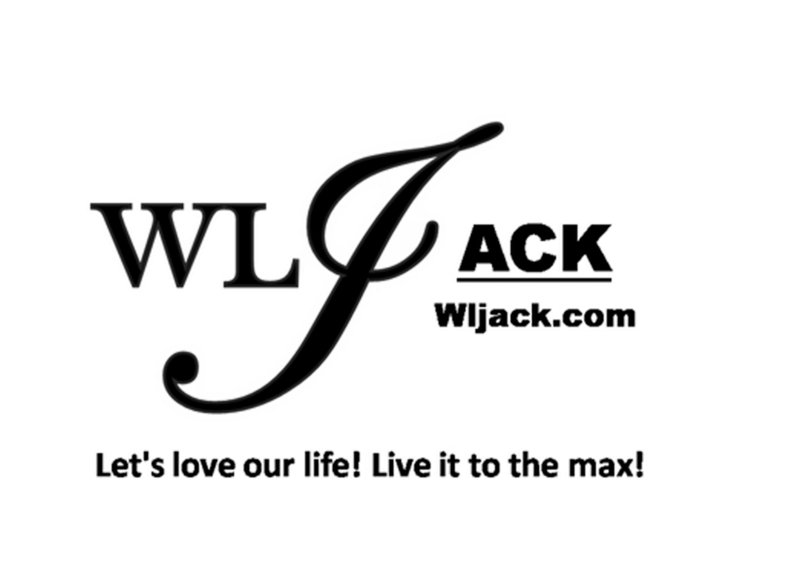 Million thanks to Starline Production for giving us a chance to do a coverage on the event.